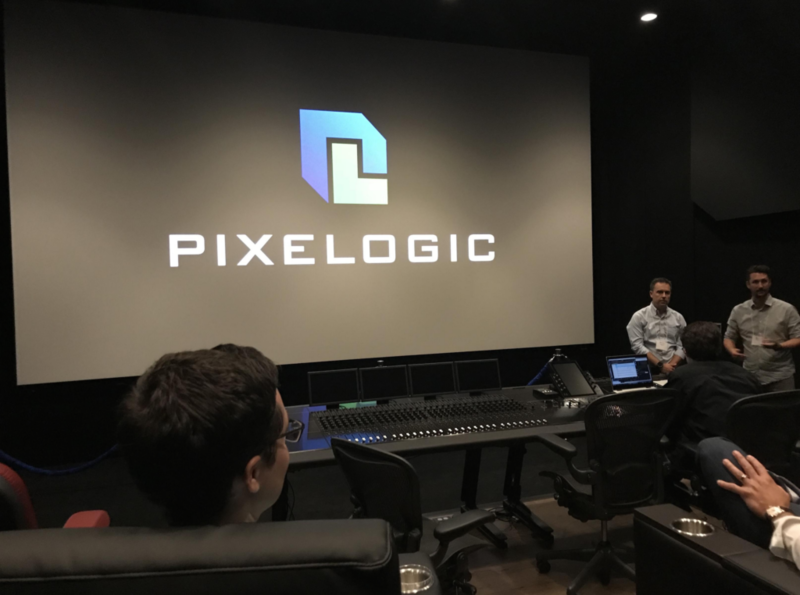 Pixelogic has earned Dolby Vision Facility Certification. Pixelogic is also the first independent service provider to offer encoding services for Dolby Vision content destined for OTT platforms. The Dolby Vision Facility Certification, along with their Dolby Atmos capabilities, will make Pixelogic the first media service company to provide end-to-end workflow solutions including mastering, packaging and QC for digital cinema, digital media, Ultra HD Blu-ray, and archive services in the industry-leading Dolby formats for HDR video and immersive audio all in one location. In 2017, Pixelogic was the first facility to offer Dolby Vision compression and authoring capabilities for Ultra HD Blu-ray. The company has since completed more than 30 Dolby Vision Ultra HD Blu-ray titles for six studio customers. Through this experience, Pixelogic has developed a range of Dolby Vision production skills, tools and innovative workflows.